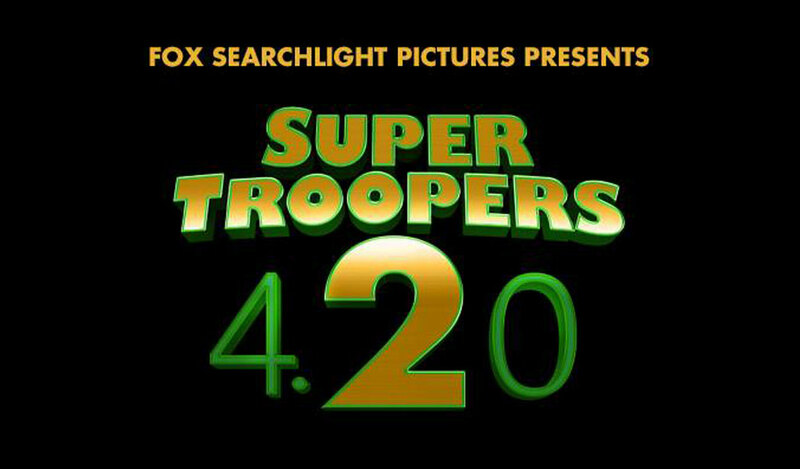 Fox Searchlight has set an April 20, 2018, release date for “Super Troopers 2” — 17 years after the original. Jay Chandrasekhar is directing the comedy sequel, as he did on the original. Filmmaking team Broken Lizard raised $4.4 million in a 30-day crowdfunding campaign on Indiegogo in 2015 that saw more than 50,000 contributors. It was one of the most successful crowdfunding campaigns for a movie along with the $5.7 million raised by fans for the “Veronica Mars” movie starring Kristen Bell. Donation incentives for “Super Tropers 2” on the first day included a producer title for $10,000, a speaking actor role for $10,000, a trip to the ballpark with the main actors for $15,000, and the patrol car to be used in the filming for $35,000. “Super Troopers 2” met the initial goal of $2 million (set by Fox Searchlight) in 26 hours. “Super Troopers 2” reunites all five Troopers from the original film — Chandrasekhar, Kevin Heffernan, Steve Lemme, Paul Soter, and Erik Stolhanske. The quintet play goofy Vermont state troopers with a penchant for pranks and feuding with other local law enforcement officers. The comedy troupe began shooting in October, 2015, and cast Rob Lowe as Guy Le Franc, a former hockey player and the current mayor of a Canadian town near Quebec. The original “Super Troopers” was made for $1.2 million and acquired by Fox Searchlight at the 2001 Sundance Film Festival. It grossed $23 million worldwide.